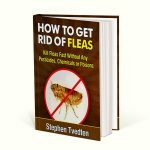 Did you know that two common, totally safe household products you have and eat every single day can kill bed bugs faster than any commercial pesticide or toxic chemical, and do it without any side effects? 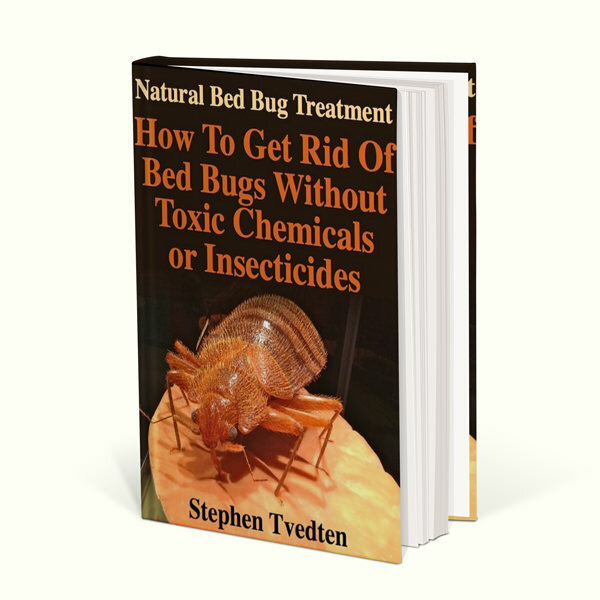 Did you know that two common, totally safe household products you have and eat every single day can kill bed bugs faster than any commercial pesticide or toxic chemical, and do it without any side effects? 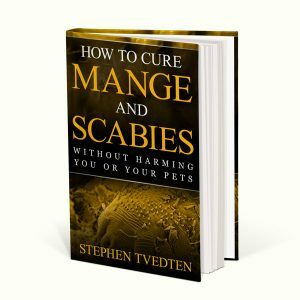 In this book, author Steve Tvedten shares his 40+ years of natural pest control experience so you can get rid of lice fast. Not only are most bed bugs now resistant to commercial pesticides, but you are NOT resistant to them! 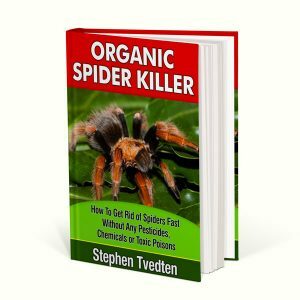 Many of these pesticides are known carcinogens, meaning they have been shown to cause cancer in clinical studies. 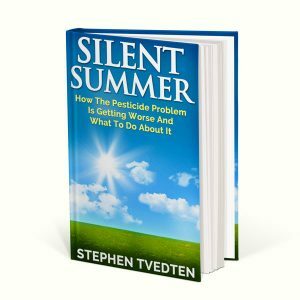 Furthermore, many of these pesticides can cause neurological disorders and damage to your immune system.